Organizations today need to manage, process, and store huge amounts of complex data. NetApp can help you get control of your data, take on even the biggest business challenges, and turn data-driven insight into action quickly. NetApp helps you turn big data from threat to opportunity by enabling you to store billions of files and petabytes of data in a single volume with efficient management. 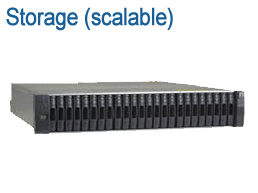 NetApp EF550 Flash Array delivers submillisecond latency for performance-driven applications. 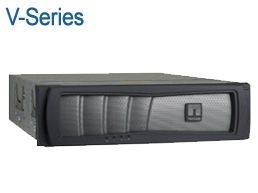 (fast) Accelerate your database-driven apps and achieve extreme performance and reliability. 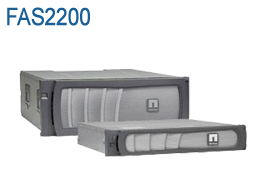 (efficient) Powerful, affordable, and flexible storage solutions for midsized businesses and distributed enterprise environments. 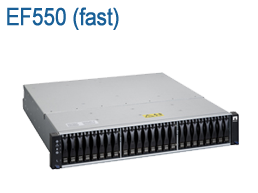 (agile) Get flash and clustering capabilities for up to 80% better performance, nondisruptive operations, and scalability. (powerful) Utilize our unrivaled systems for your largest enterprise applications, virtualized environments, and technical workloads. 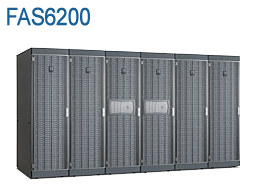 (flexible) Build on your investment in FC-SAN storage from other vendors with NetApp V-Series to add new capabilities. 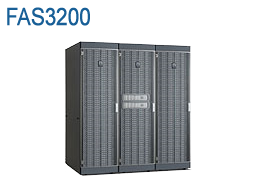 (scalable) Our newest disk shelf gives you the performance density and storage density of 2.5” small form factor drives that can reduce costs for power and rack space. Ingo Fuchs, Solutions Marketing at NetApp, talks about the primary solution environments for storing, managing, and retrieving large datasets. Our specialists are expert in designing network-attached storage systems and can help you create a plan for sourcing and deploying your NetApp solution. Optrics offers personalized NetApp Storage System training - a service designed to help you integrate your NetApp solution smoothly into your network infrastructure.